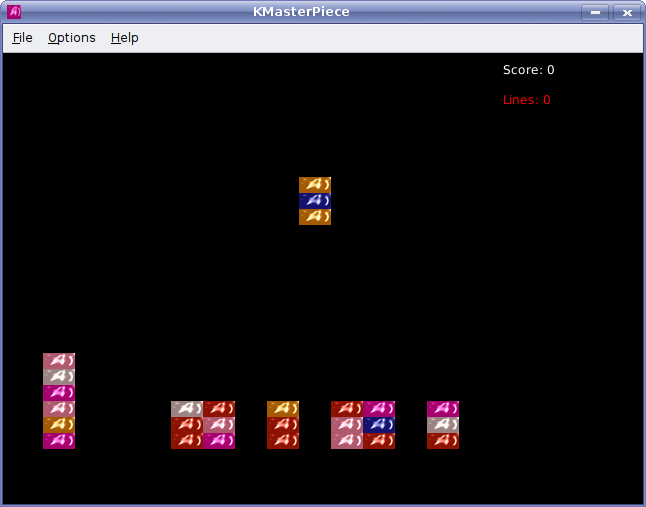 This Blog entry contains majority of the applications I have compiled for linux. 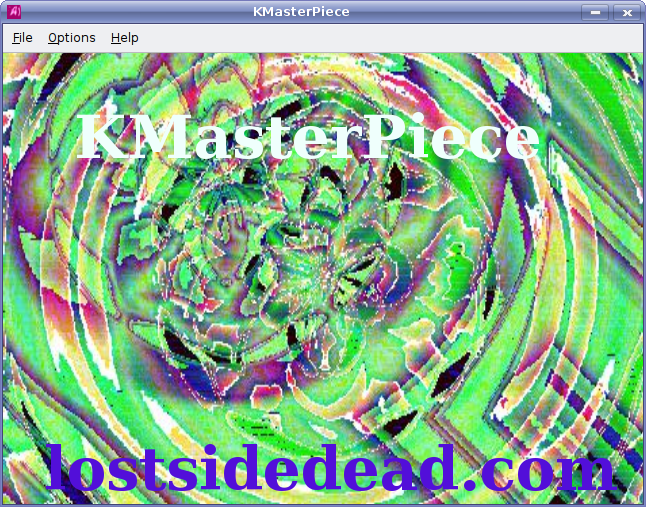 All the source code for these apps is available @ http://lostsidedead.com/svn. 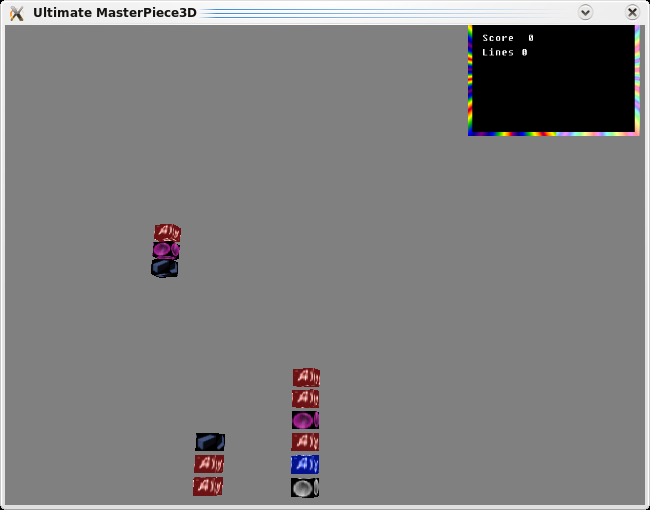 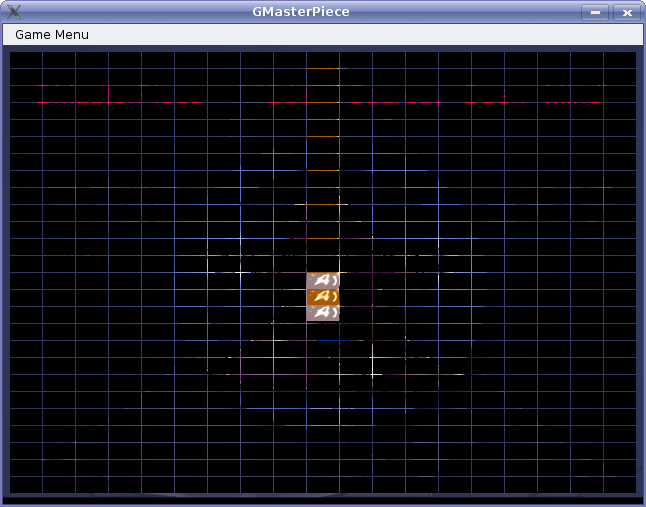 GMasterPiece is a version of the game targeted for the Gnome desktop.